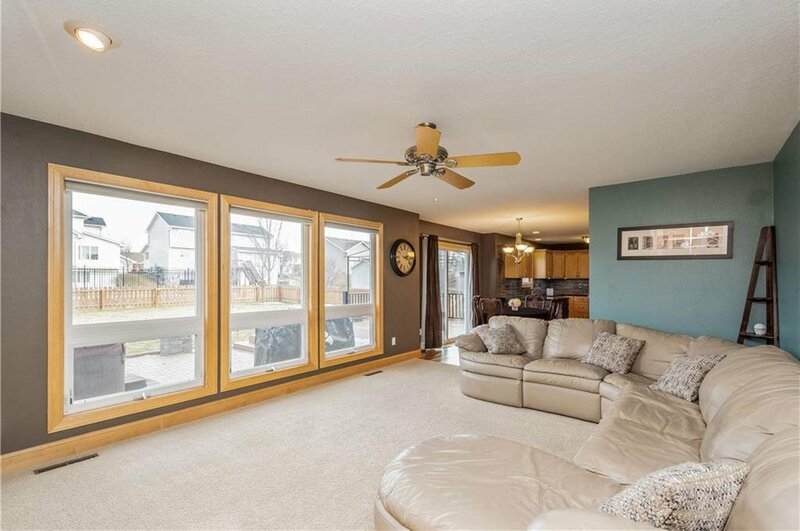 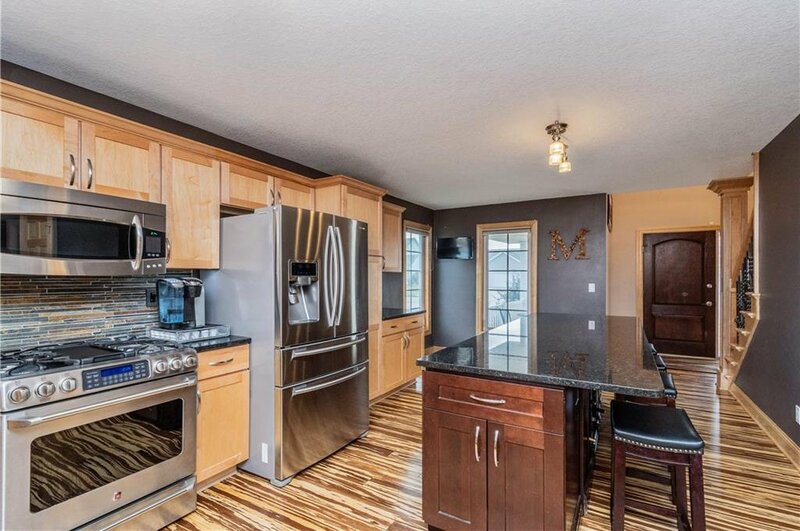 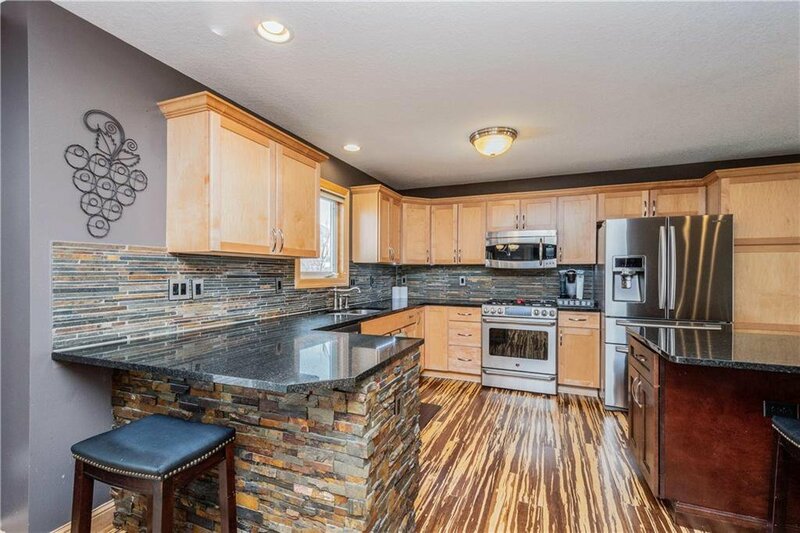 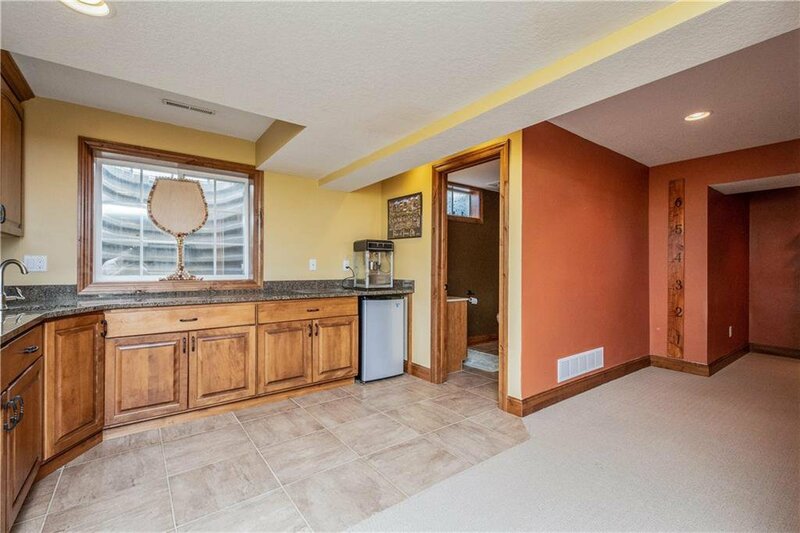 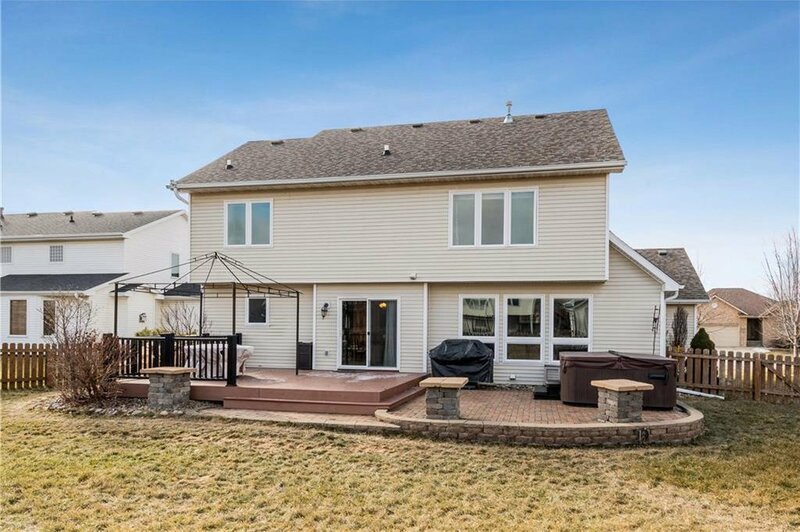 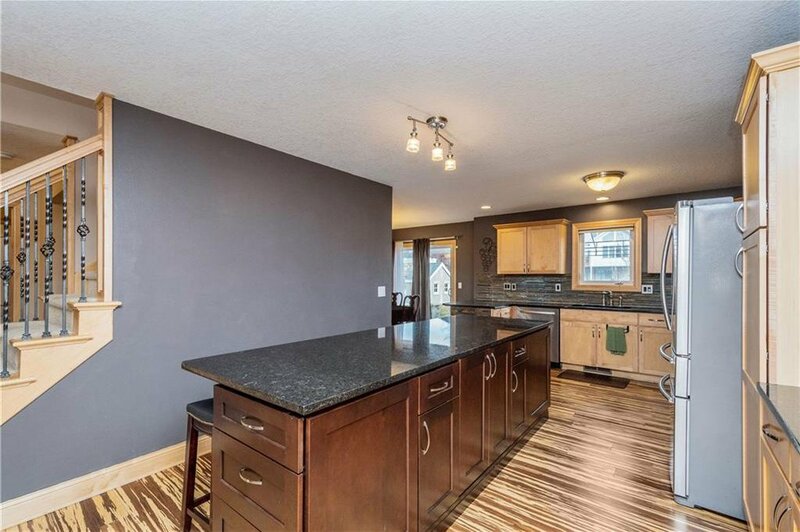 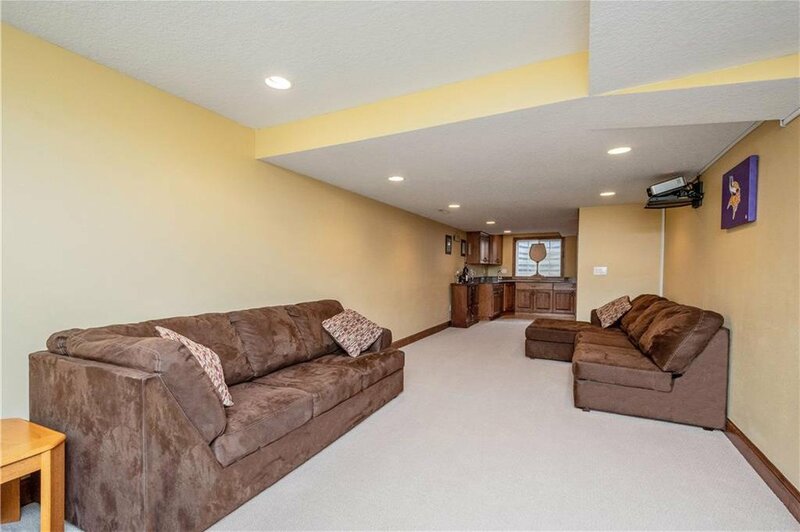 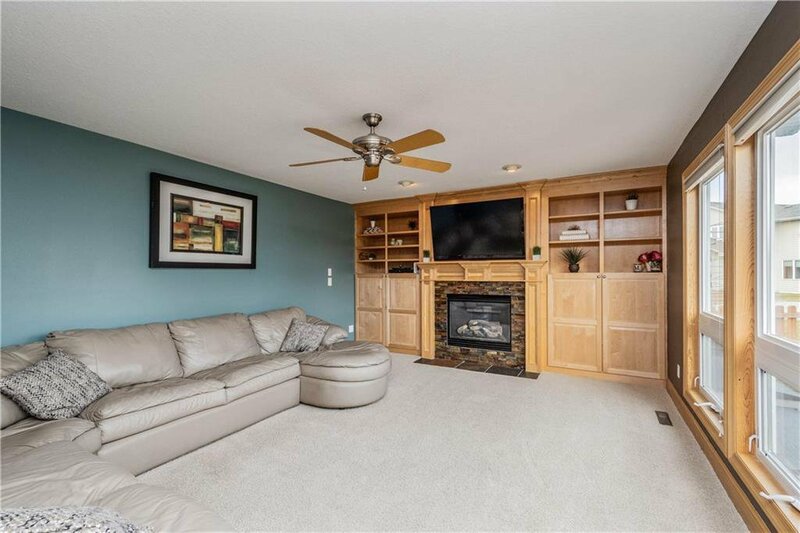 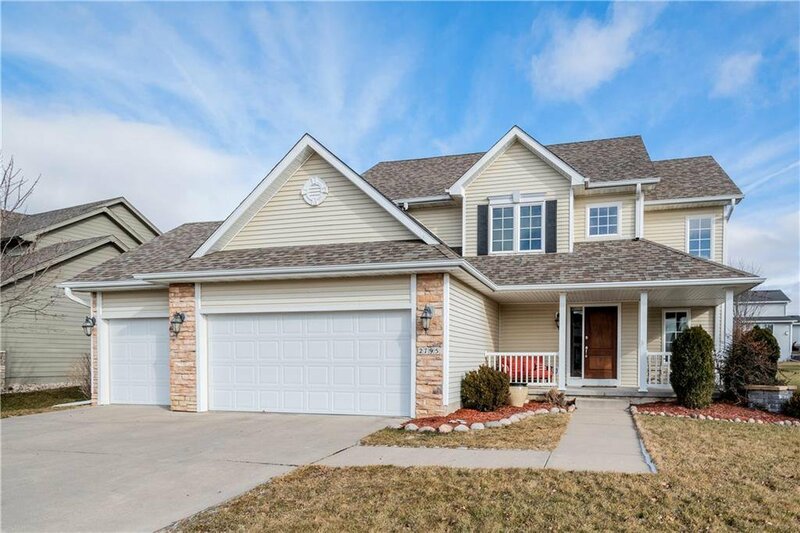 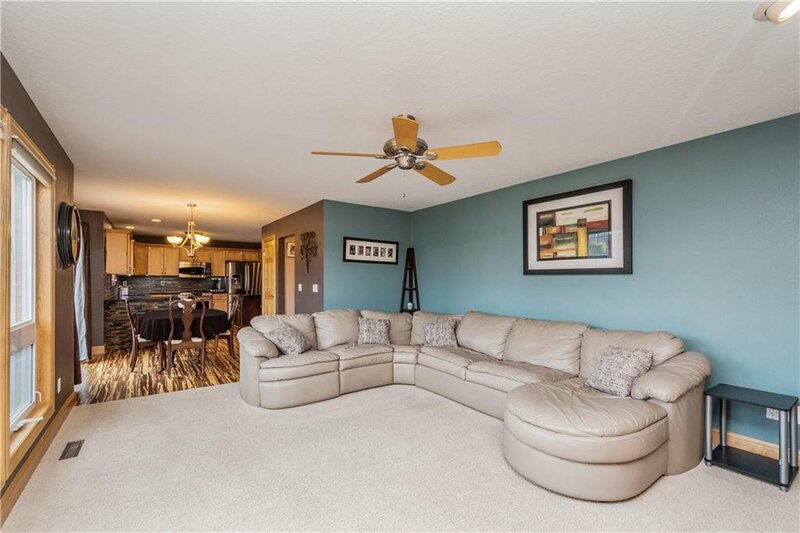 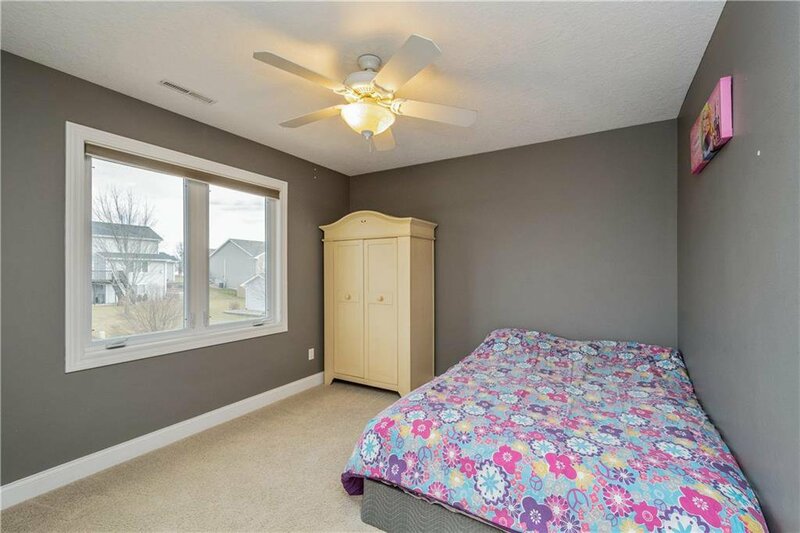 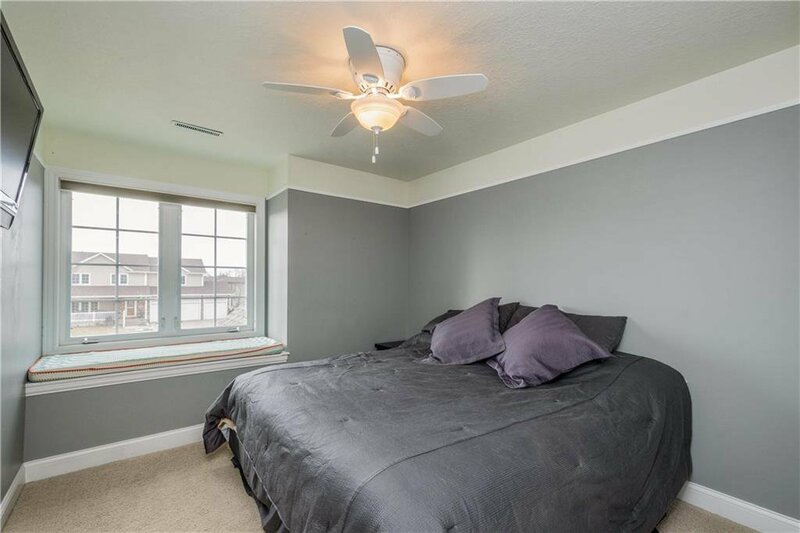 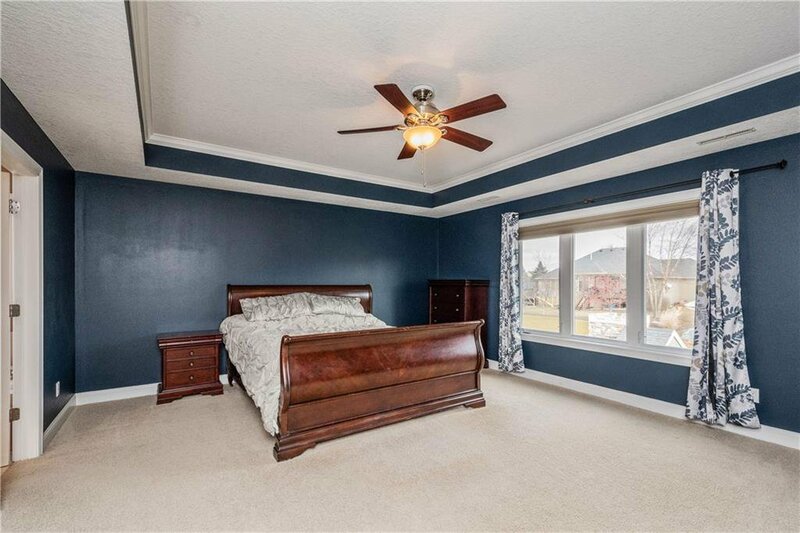 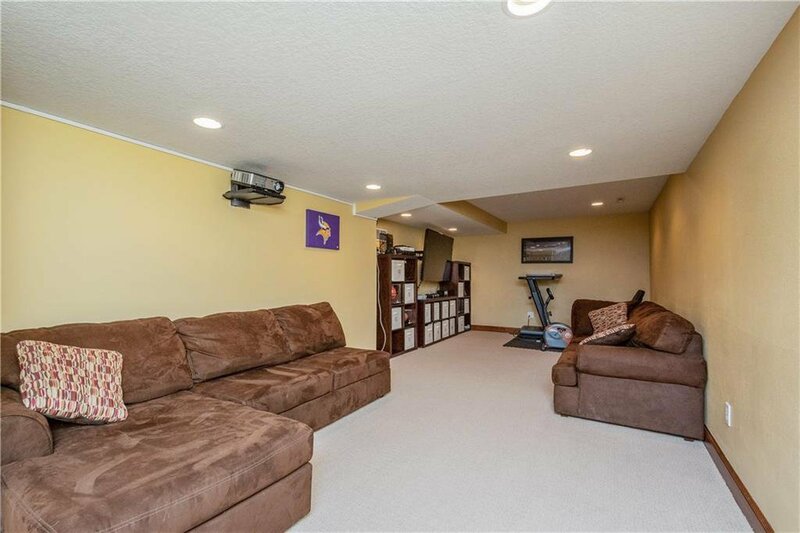 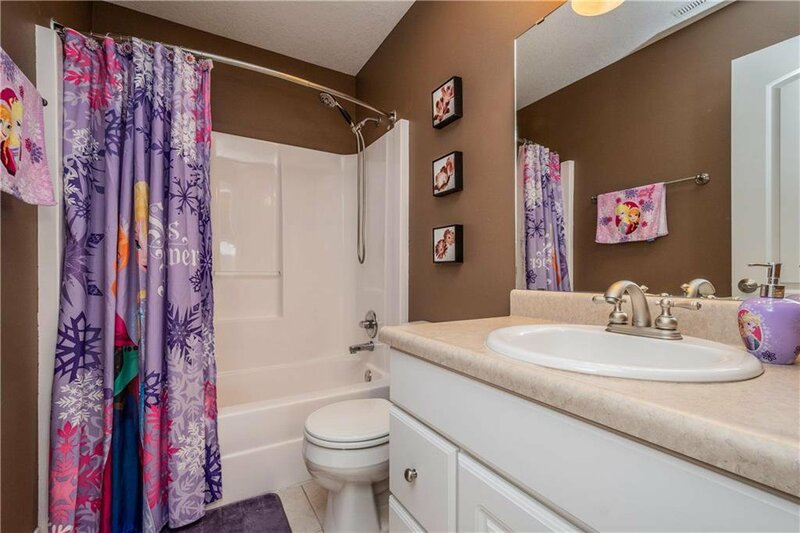 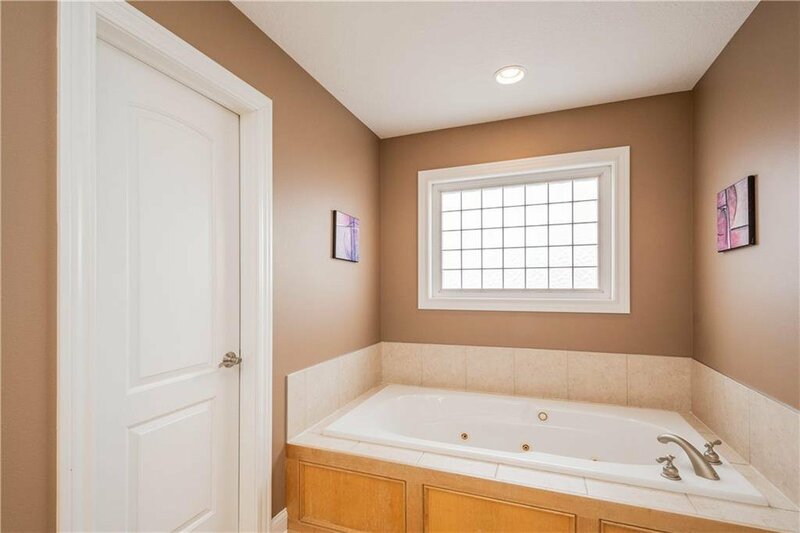 Wonderful two-story with finished lower level in excellent Clive location with Waukee schools. 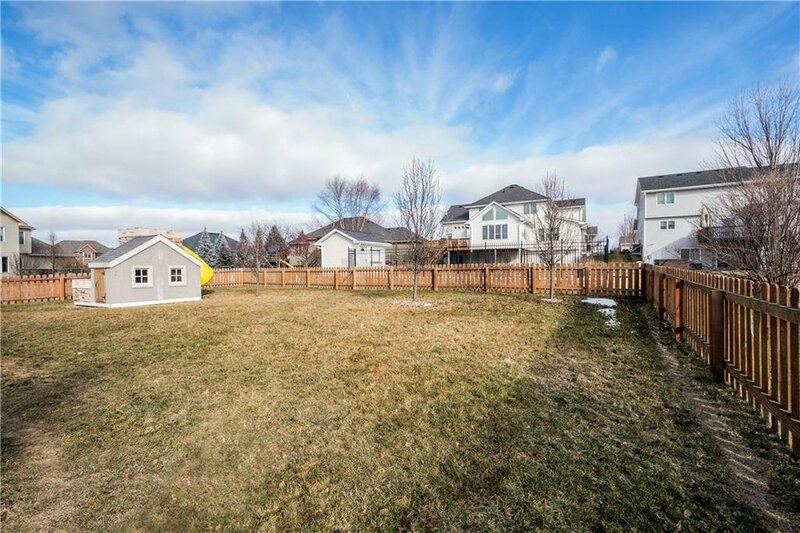 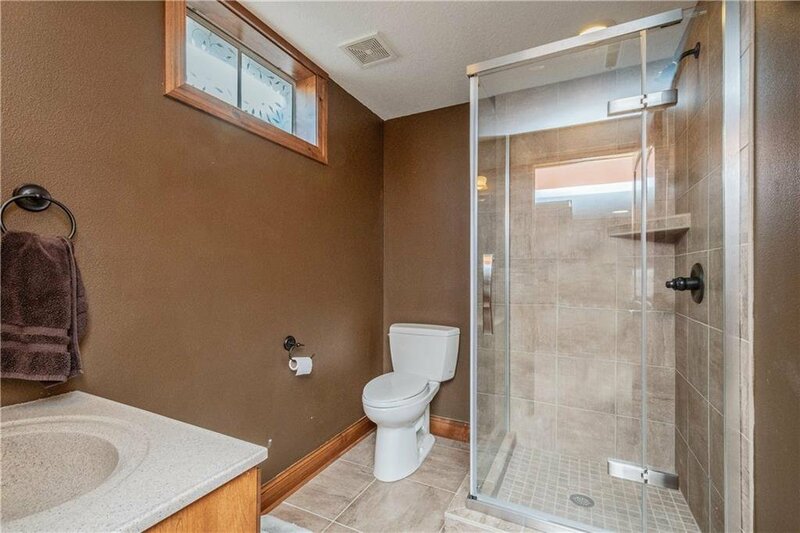 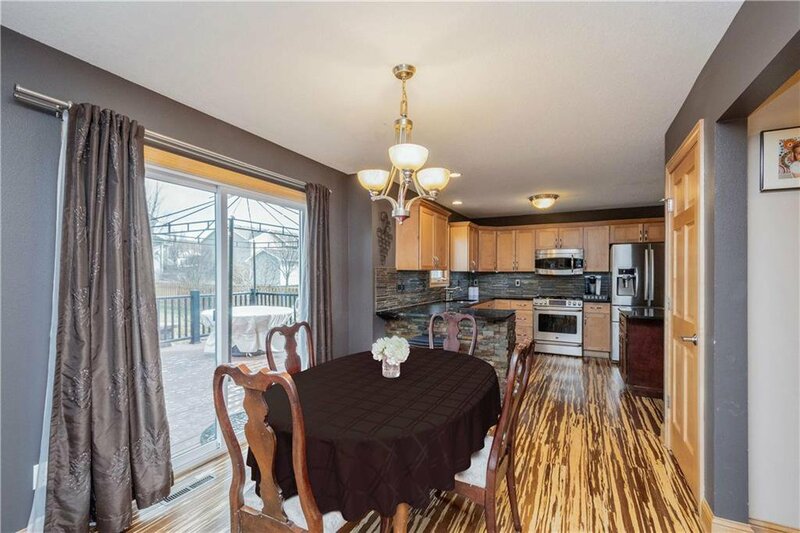 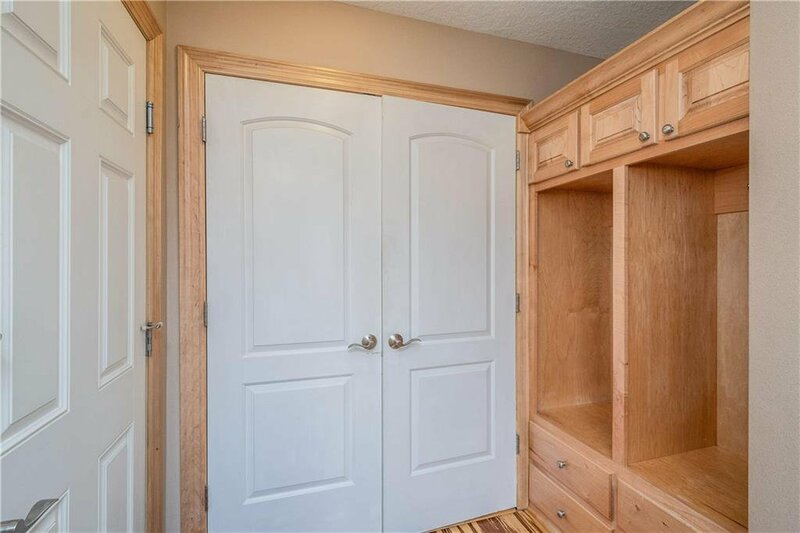 This home offers almost 2800 sq ft of finished living area, a one-of-a-kind kitchen that was remodeled in 2017, fenced yard, and incredible entertaining areas inside and out! 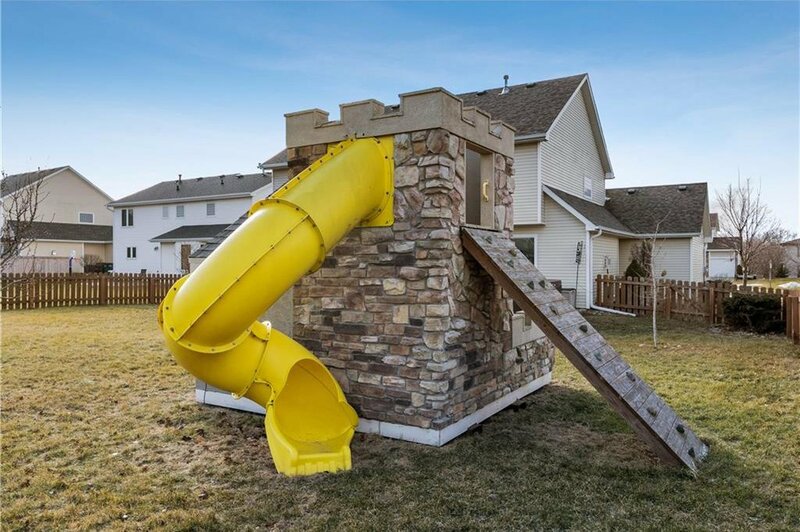 Features of the home include: 9' kitchen island with wine rack, bamboo hardwood flooring, all appliances included, massive 3 stall garage with 8x11' additional storage area, mudroom with lockers, gas fireplace, custom window treatments, 600+ ft composite deck & brick patio, custom kids playhouse/castle, newer roof (2012), covered front porch, low maintenance siding, extensive landscaping, irrigation system, and an incredible master suite with walk in closet and jet tub. 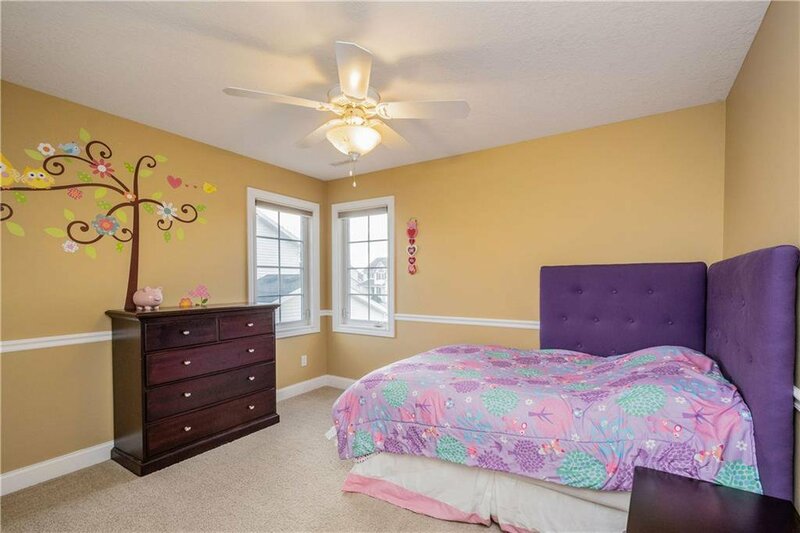 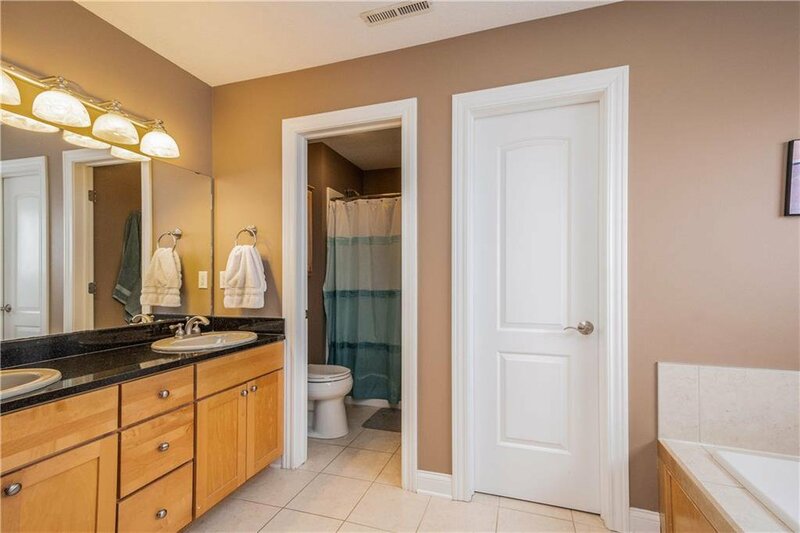 This home is located within blocks of multiple parks, walking distance to Shuler Elementary, and offers easy access to the bike trail system! 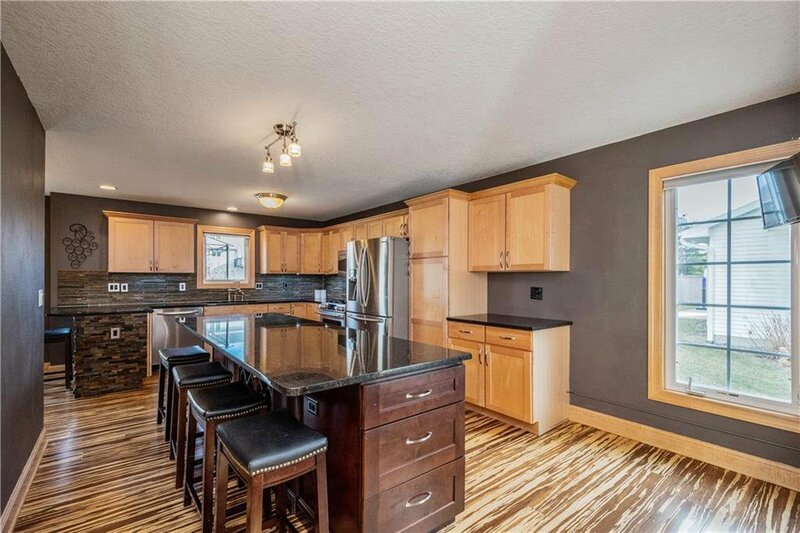 100% move in ready and very easy to show, please call an agent today for a private tour or for more information.